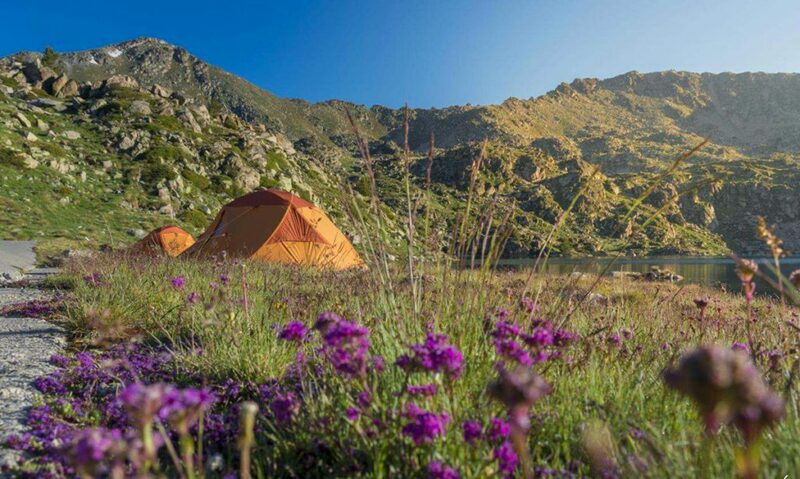 Ferrino base camps: a new camp at the Illa Refuge in the Pyrenees, Span, has been established. This joins Rifugio Quintino Sella on Monte Rosa and Rifugio Toesca in Val Susa. Ferrino has always collected the suggestions of outdoor enthusiasts to improve its products and since 1994 it has done so through the HighLab project, the “en plein air” laboratory where customers live the experience of sleeping in a base camp and become testers for a day, contributing with their feedback to improve tents, sleeping bags and other products. 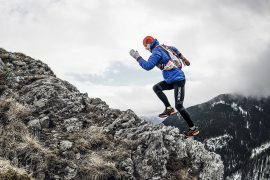 This year the project is grows and reaches the Principality of Andorra: in addition to the historical test field at the Quintino Sella Refuge in Aosta valley (Italy) and the more recent camp at the Toesca in Piedmont (Italy), from this summer it will be possible to test Ferrino products also on Pyrenees, at the Refugi de l’Illa. How to get here: The HighLab camp at the Quintino Sella al Felik refuge, is located on the Italian side of Monte Rosa and represents the starting point for ascending famous peaks over 4 thousand metres, including Castore and the West and East peaks of Lyskamm. The refuge is reached on a tooled route, requiring 3 or 4 hours’ walk for averagely fit climbers. The Ferrino camp at the Toesca Refuge is located in the Val di Susa, in Piedmont, in the municipality of San Giorio. Ascent to the refuge is open to all, on easy trails through the wood. 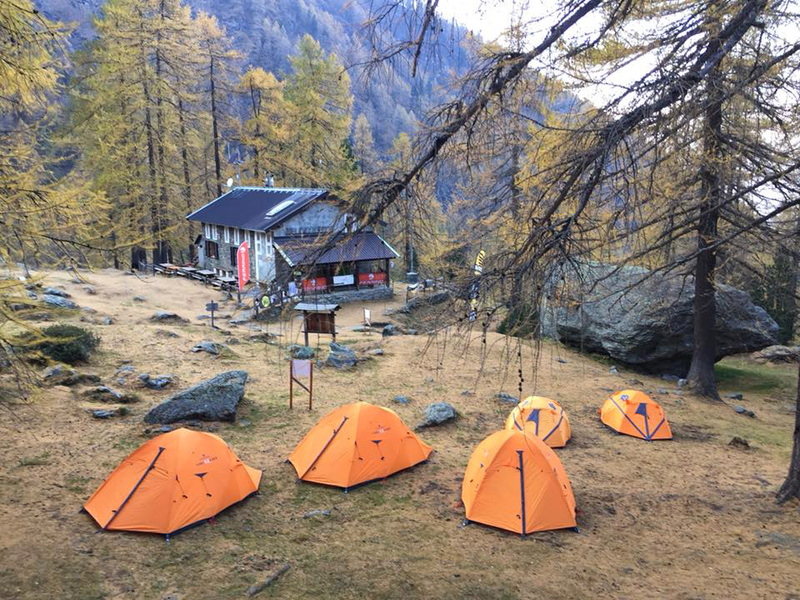 In these years, a lot of people have stayed overnight in the tents at the High Lab Camp on Monte Rosa – in the Aosta Valley, at the Rifugio Quintino Sella on the watershed between the valleys of Ayas and Gressoney (altitude 3585 metres).